Contact us today & get 4 weeks free! Everything you need to become a salon owner. Beauty professionals enjoy the best aspects of owning your own business - such as setting your own hours, free online booking, educational resources and having a space all your own. All of these perks in a beautiful salon, without all the headache. Salon Concepts makes life simple so you can bring home more money and less drama! We provide you access to customized marketing tools and a simple online booking system to promote the growth of your salon. And to top it all off, we have the best suites! The suites provide more working space at no extra cost. And you’ll appreciate our premium materials, finish, fixtures and lighting. 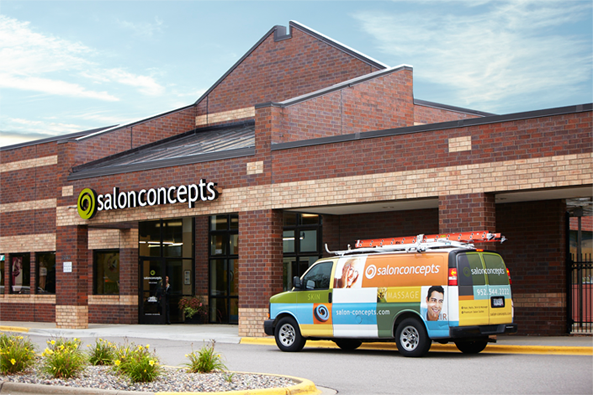 Lastly, you will have access to a talented and friendly maintenance staff that works exclusively with Salon Concepts. Managing your book has never been easier. 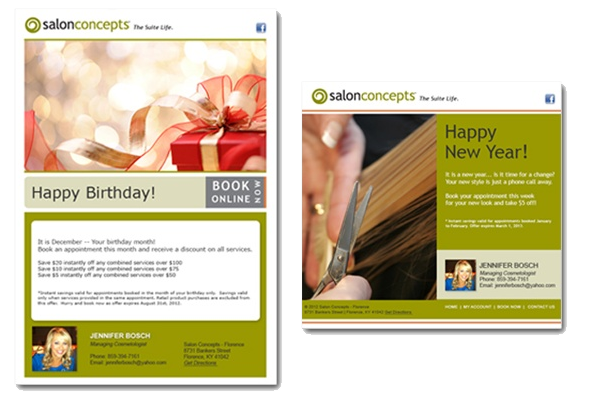 Salon Concepts provides you with cutting edge online scheduling that helps you maximize your time and profits. Your clients won't believe how simple it is to book their next appointment with you. ALL APPLICATIONS ARE MOBILE FRIENDLY. 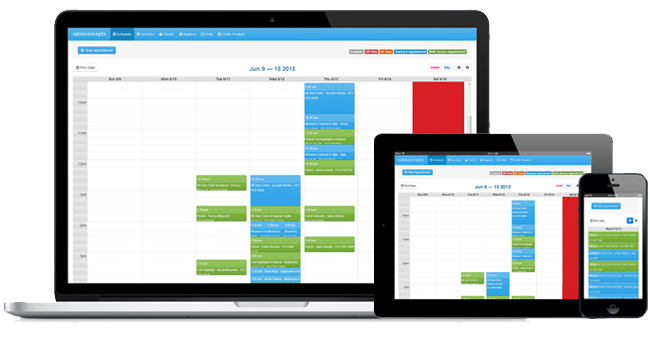 With our custom mobile app you can MANAGE APPOINTMENTS ONLINE AND SEND REMINDERS TO CLIENTS. Our local Salon professionals will show you how to open your own salon today. And we'll help you promote your business through customized marketing and tools. We are with you every step of the way. HELP YOU STAY IN TOUCH WITH YOUR CLIENTS. You will have access to a professional, friendly and talented maintenance staff that works exclusively with Salon Concepts. If you have any issues within your suite you can count on our staff to resolve the issue in a timely fashion. Your suite. Your clients. your product. Hear what other salon owners are saying. Our experienced staff will show you how to open your own salon today. And we'll help you grow your business through marketing and promotions. We are with you every step of the way. The beauty of working at Salon Concepts is I have the flexibility to come and go as I please. And I am so enjoying the freedom it has given me to create my own career journey. It has been the best decision I have made. Not only is it less stressful, I am making more profits than ever before!